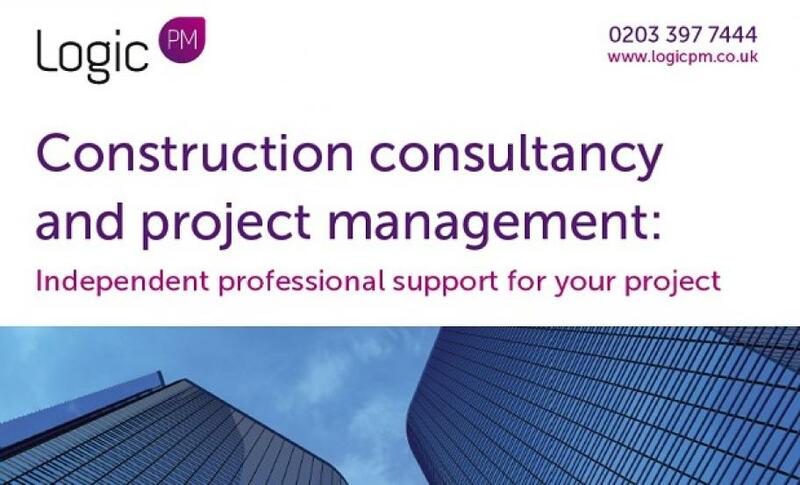 At Logic PM, we offer a wide range of project management and construction consultancy services. 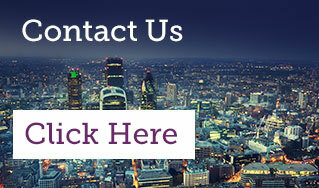 We've compiled this brochure to offer a summary of our services to our clients and colleagues. Click here to download the brochure or click on the 'download file' button and contact us for further information.